VocalPlay out now in Canada! Home / News / VocalPlay out now in Canada! 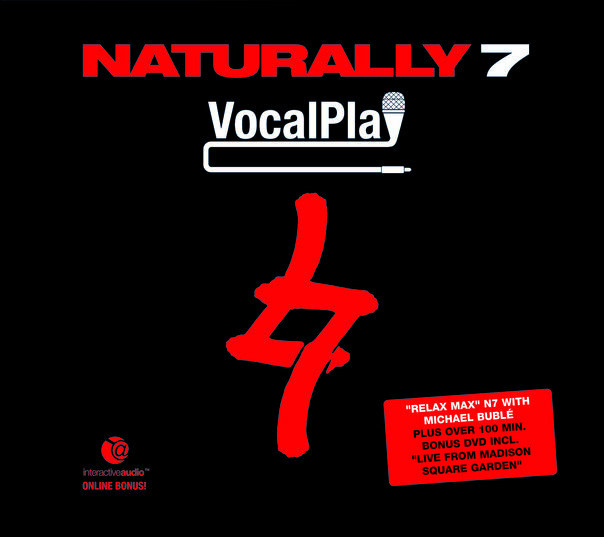 Naturally 7’s new album “VocalPlay” is now available in Canada (amazon.ca, hmv.ca). The package contains 14 new songs plus a 110-minute DVD, which features excerpts from their ‘Madison Square Garden’ performance, original interviews and other exclusive footage as well as some of Naturally 7’s official videos. Also, check out the N7 Lounge for even more extras. The CD also features duets with Grammy-Winner Michael Bublé (“Relax Max”) and German Superstar Xavier Naidoo (“Wild vor Wut”). Release dates for other countries will be announced in due course. 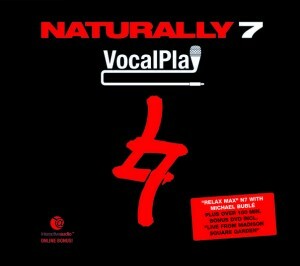 Please subscribe to the Naturally 7 newsletter or the RSS feed, or just visit us from time to time. We’ll keep you updated! This entry was posted in News and tagged Canada, Michael Bublé, Relax Max, Release Dates, VocalPlay, Wild vor Wut, Xavier Naidoo. Bookmark the permalink. congrats! can’t wait to get a copy. LOVE LOVE LOVE the new cd! And the DVD….what a great bonus! Loving the new cd and dvd! Best album yet :) Can’t wait to see you guys tour the UK again!